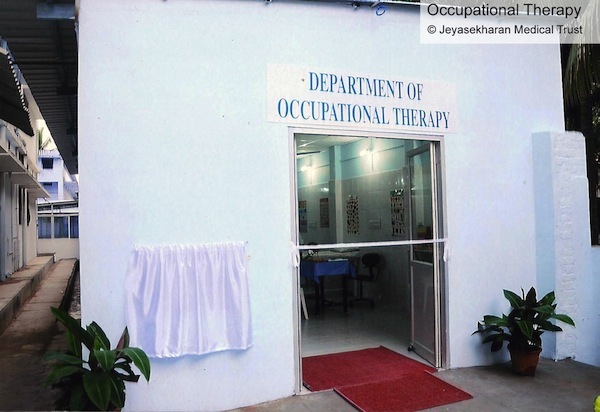 The Department of Occupational Therapy at Dr.Jeyasekharan Medical Trust was started in the year 2005 for comprehensive and affordable occupational therapy services and then went on to promote cognition and mental health. 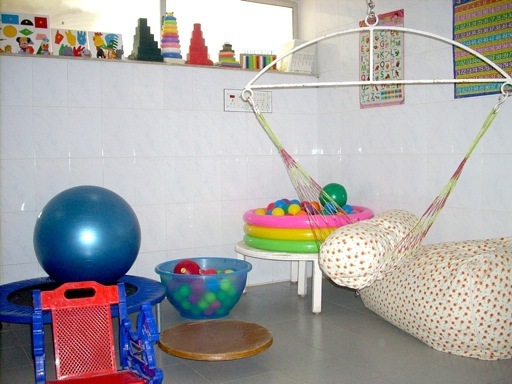 An Occupational Therapist helps people with disabilities to fulfill their roles and responsibilities through therapeutic methods and approaches. 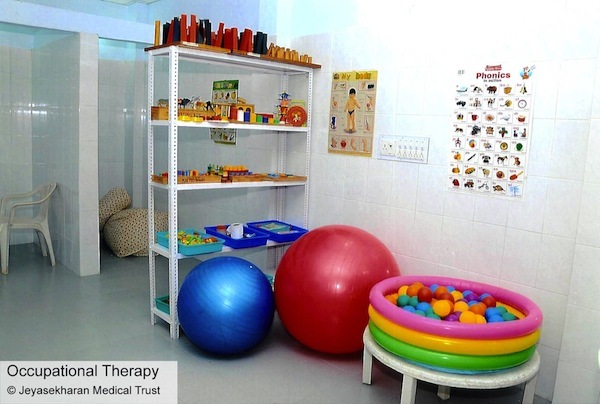 Occupational Therapy is the therapeutic use of self care, work, and play activities to increase independent function, enhance development and prevent disability. Occupational therapists use the term occupation for the tasks & activities that one does in everyday life. 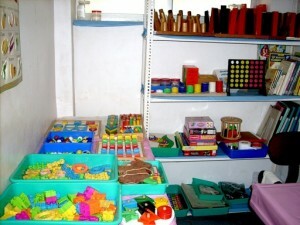 Occupational therapy services are beneficial for underlying conditions. We offer special assessments, therapies and programs for toddlers, pre-schoolers, teens, adults and the elderly. Please contact the department for more information on the various conditions, therapies and programs.